Southern Cross Computer Systems has deployed Pure Storage technology into Australian sport shoe wholesaler and clothing retailer, Texas Peak, helping support the company’s business growth in the process. 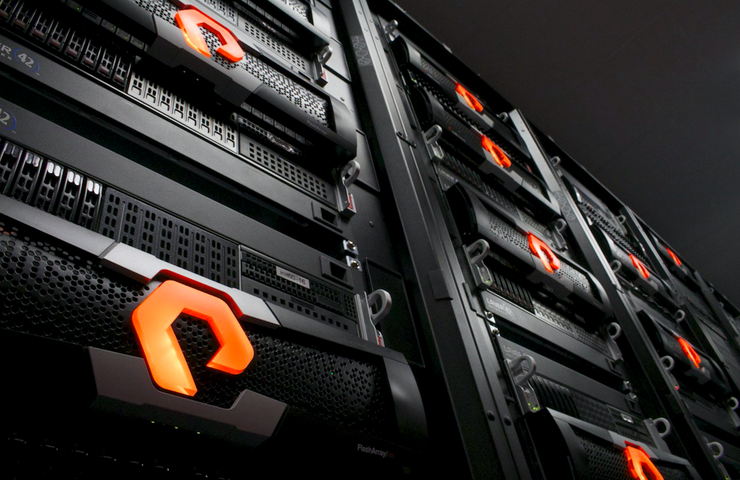 In rolling out Pure Storage FlashArray, the Melbourne-based IT infrastructure provider has helped drive the company’s business through a high growth phase of 10-15 percent per year. “We see Pure Storage as a key strategic vendor due to its ability to deliver repeatable outcomes for our clients and strong commitment to the channel,” Southern Cross National Sales manager, Andrew Harris, said. Texas Peak supplies major sports brand Brooks to Australian and New Zealand retail outlets including Rebel Sport, Athlete’s Foot and Active Feet. During the rollout, Southern Cross helped Texas Peak reduce its data storage requirements by more than 60 percent, providing insights and access to data, eliminating delays which led to lost time and revenue. “We were attracted to Pure because of its core based on fast, agile flash technology,” Texas Peak IT manager, Wayne Nikolovski, added. “Flash is highly appealing because there are no moving parts, which means there’s nothing that can fail. Nikolovski said that since deploying Pure, Texas Peak has seen improved performance through reduced back up times and faster reporting processes, with a 10x reduction in storage latency. Consequently, the implementation has allowed Texas Peak to operate its servers for longer periods of time, providing a greater return on investment for the company. “The most remarkable feature was the system’s ability to restore to back up and concurrently test at the same time,” Nikolovski added. Nikolovski said security also played a factor in the company’s decision to select Southern Cross and Pure Storage. “Retail businesses work with highly sensitive customer information,” Pure Storage country manager of Australia and New Zealand, Mike Sakalas, added. “Smart organisations have learned that securing the storage medium itself is the best protective measure to keep vital data from slipping into the wrong hands.